> By using the Shift Input Function, you can fill in shifts for a whole month in less than 30 seconds. • I want to view shifts for me and my friends side by side when we're planning a day to hang out together. 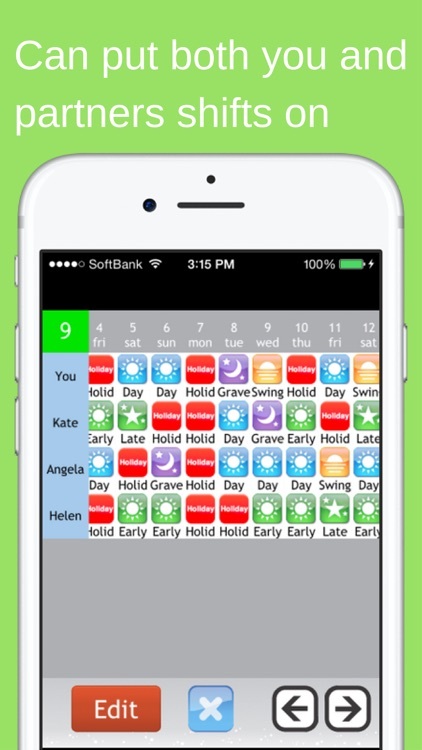 > By using the Shift List Function, you can quickly find out which day is best for everyone. • Writing emails when I want to tell my friends and family my shifts is difficult. 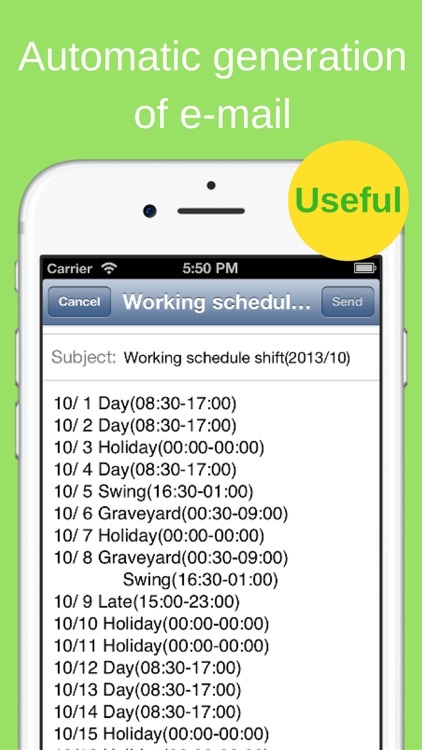 > With the Autocreate Email Function, you can automatically create an email of your shift schedule with one touch. • I want to check my shifts quickly on the lock screen. 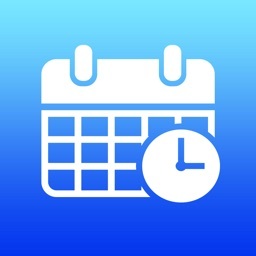 > With the Calendar Snapshot Function, you can easily create an image of your calendar that can be used for the standby display. * You can use all of the features right from the start without having to purchase any add-ons. 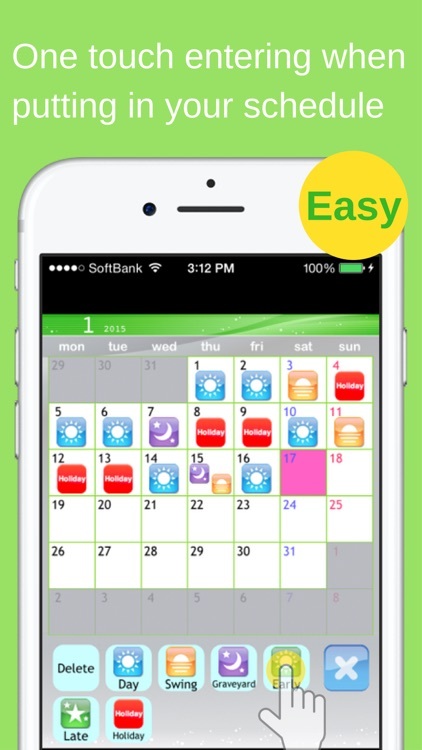 You can fill in shifts on the calendar with simple one touch controls using icons. You can manage shifts for multiple other users, and compare shifts for you and your friends on a single list. 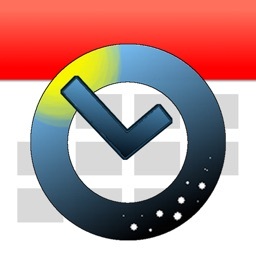 Creates an email of your work schedule with one touch. 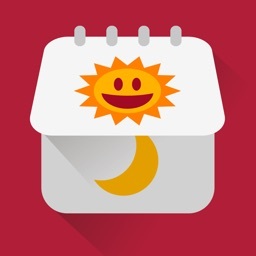 Outputs your shift schedule to GoogleCalendar. 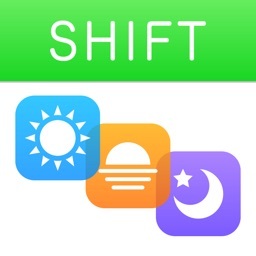 Exchange your shift information by bringing your iPhone/iPod Touch close together, similar to IR communication. 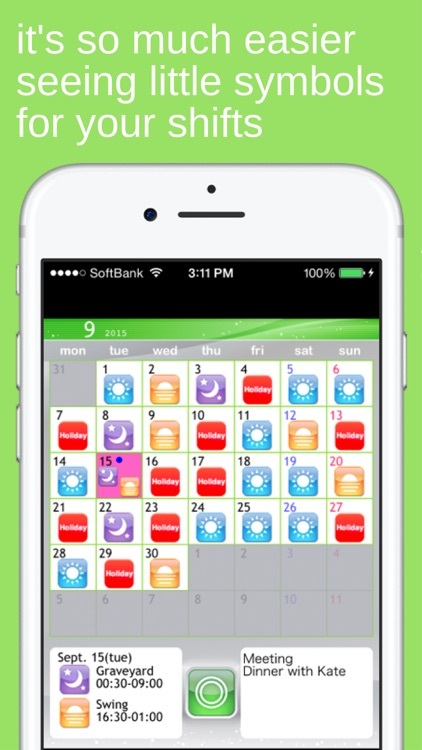 Creates an image of your calendar that you can use as your lock screen or wallpaper. You can check your shifts quickly on your lock screen. * Very helpful app. Makes life easier for shift workers. * Easy to use. Great for odd shifts. Love the icons. * Very convenient. 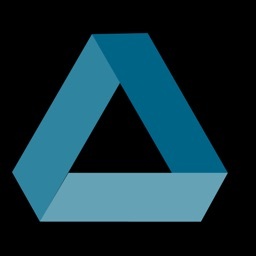 Nice app. 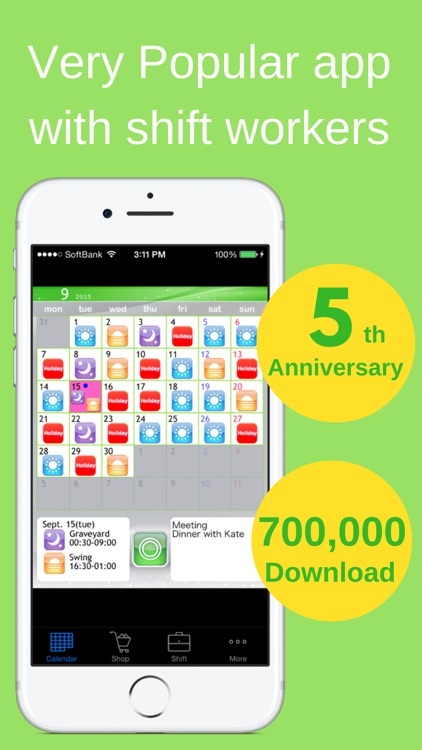 * Glad a shift planner is free, without any adverts. * Just what I have been waiting for. Up till now, I have had to write shifts on calendar for my wife to see, and help plan. A simple email now does it all, great!